In residential real estate transactions, the individuals who enter the contracts and sign the checks are commonly the buyers and sellers. But what if you own a home in another county or state and need to appoint someone to handle the transaction on your behalf? What if you have health issues and anticipate that you will need someone to take care of your affairs when you are incapacitated? For convenience or other practical reasons, you may give legal authority to another person to act on your behalf. That authority is known as “power of attorney.” The person given power of attorney over another person is referred to as an “attorney-in-fact” and does not have to be a legal professional. An attorney-in-fact is therefore distinguished from an “attorney at law,” which refers to a practicing lawyer. The powers of an attorney-in-fact may be as broad or as narrow as the principal (person granting the authority) specifies it to be. For instance, a seller can designate an attorney-in-fact to act on his behalf for a specific real property or a specific real estate transaction. Be acknowledged before a notary public, or witnessed and signed by two other adults, neither of them may be the attorney-in-fact. 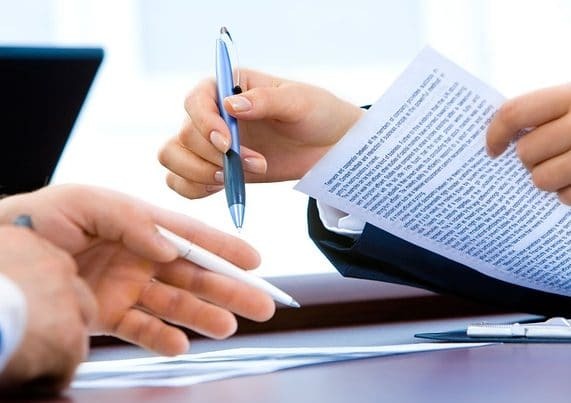 The attorney-in-fact may then complete all the necessary paperwork on behalf of the seller without the seller having any involvement in the property or the transaction. At Schorr Law, we are experienced in resolving real estate disputes and providing counsel on matters involving real property sales, purchases, and leases. To see if you qualify for a free 30-minute consultation regarding your matter, please contact us.